This gentle, energizing eye gel is specially formulated for use on the delicate skin around the eyes. This gentle, energizing eye gel is specially formulated for use on the delicate skin around the eyes. 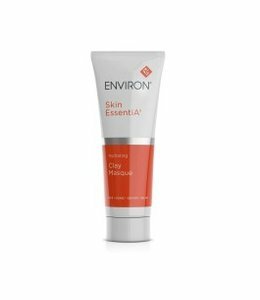 This product has been formulated to assist in softening the appearance of fine lines, leaving the skin feeling firmer and looking more youthful. 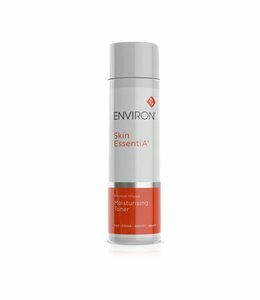 The AVST Range has been Reinvented and Relaunched as Skin EssentiA The only thing that has changed is the name and the package, the formula and results are as effective as always. This product is now going to be called: Antioxidant & Peptide Eye Gel. Regular use enhances the appearance of the fragile skin in the eye area. Contains antioxidants Rooibos, Honeybush and Resveratrol that combat free radical activities. 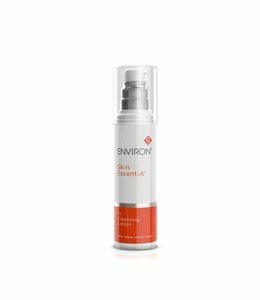 Contains a combination of peptides that are known to act in synergy to promote wrinkle smoothing and improve tone and elasticity. 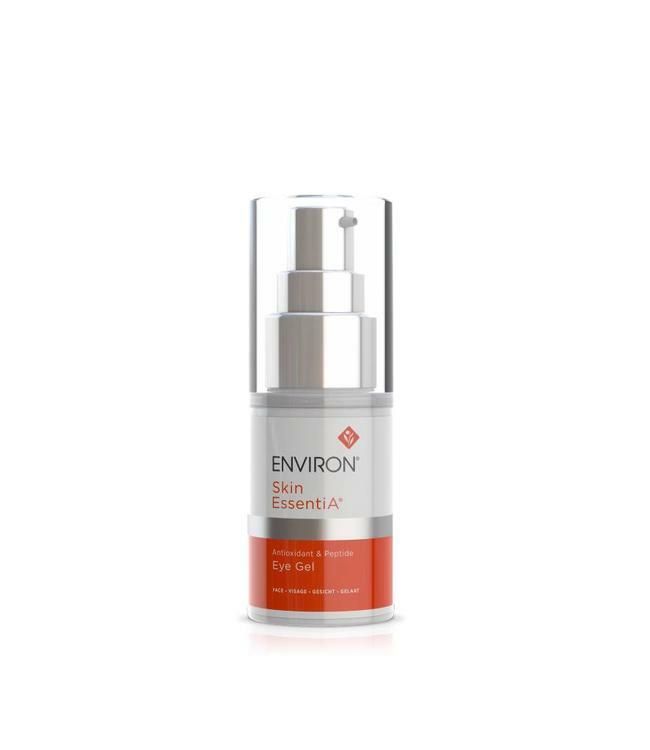 After pre-cleansing,cleansing and toning with your preferred Environ products apply Eye Gel to the whole eye area, including the eye lids before your recommended Environ vitamin A moisturiser. Use morning and evening.